In this part of the world, the harvest is in, and a new cycle of activity is happening in the farming community. Many farmers consider the Autumn to be the beginning of the farming year – particularly arable farmers. 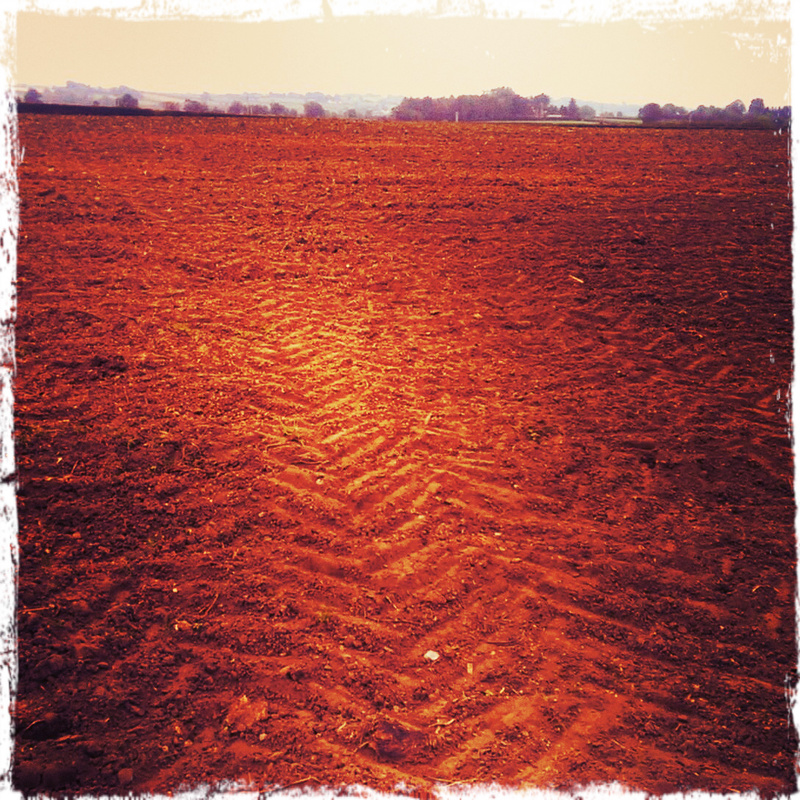 Right now, fields are being ploughed and re-seeded with crops like winter barley and winter wheat. Speaking to a local farmer this morning, I was asking about how winter crops work. He told me that if they plant winter crops around this time, then they would expect to harvest them in June/July next year. If you do the maths on that, that means the crops are in the ground for around 9 months. It really didn’t take me long to smile about the significance of that number, and the words Earth Mother came straight to mind 🙂 . So today’s haiku is entitled “Earth Mother” : it’s a poem all about what happens after the harvest. You can read it here, and I also read it out loud on today’s video-blog.